Congratulations to the Robot Launch 2017 winner – Semio – LET'S TALK ROBOTS! The Robot Launch global startup competition is over for 2017. We’ve seen startups from all over the world and all sorts of application areas – and we’d like to congratulate the overall winner Semio, and runners up Apellix and Mothership Aeronautics. 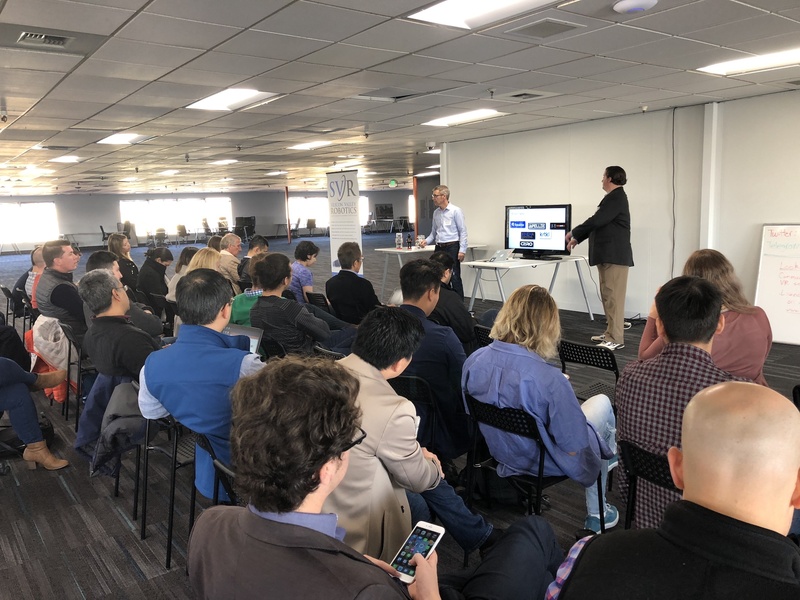 All three startups met the judges criteria; to be an early stage platform technology in robotics or AI with great impact, large market potential and near term customer pipeline. Apellix from Florida provides software controlled aerial robotic systems that utilize tethered and untethered drones to move workers from harm’s way; such as window washers on skyscrapers (window washing drone, windmill blade cleaning and coating drone), painters on scaffolding (spray painting drone, graffiti removal drone), and workers spraying toxic chemicals (corrosion control). Mothership Aeronautics from Silicon Valley have a solar powered drone capable of ‘infinity cruise’ where more power is generated than consumed. The drone can perform aerial surveillance and inspection for large scale infrastructures, like pipelines, railways and powerlines. Mothership may also fulfill the ‘warehouse in the sky’ vision that both Amazon and Walmart have tried to patent. 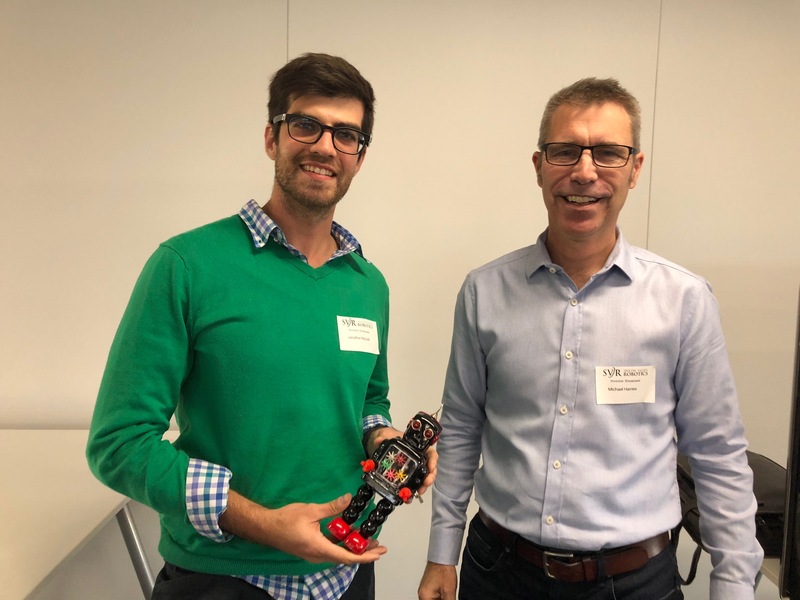 Jonathan Nutzati, founder and CEO of Mothership Aero, accepting his Robot Launch trophy from Michael Harries, Investor at The Robotics Hub. Kinema Systems, impressive approach to logistical challenges from the original Silicon Valley team that developed ROS. BotsandUs, highly awarded UK startup with a beautifully designed social robot for retail. Fotokite, smart team from ETHZurich with a unique approach to using drones in large scale venues. C2RO, from Canada are creating an expansive cloud based AI platform for service robots. krtkl, from Silicon Valley are high end embedded board designed for both prototyping and deployment. Tennibot, from Alabama have a well designed tennis ball collecting robot. And it’s portable and it’s cute. And as mentioned in our previous article, the three startups who won the Robohub Choice award were UniExo, BotsAndUs and Northstar Robotics. 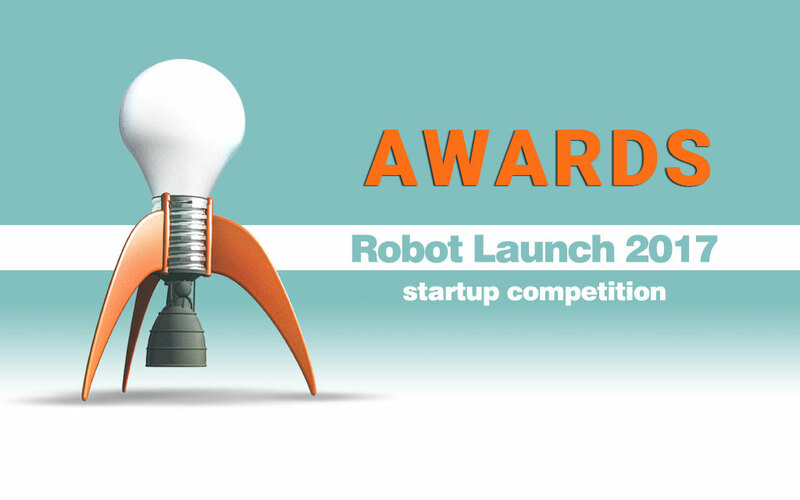 All the award winners will be featured on Robohub and get access to the Silicon Valley Robotics accelerator program and cowork space, where the award ceremony took place as part of a larger investor/startup showcase. 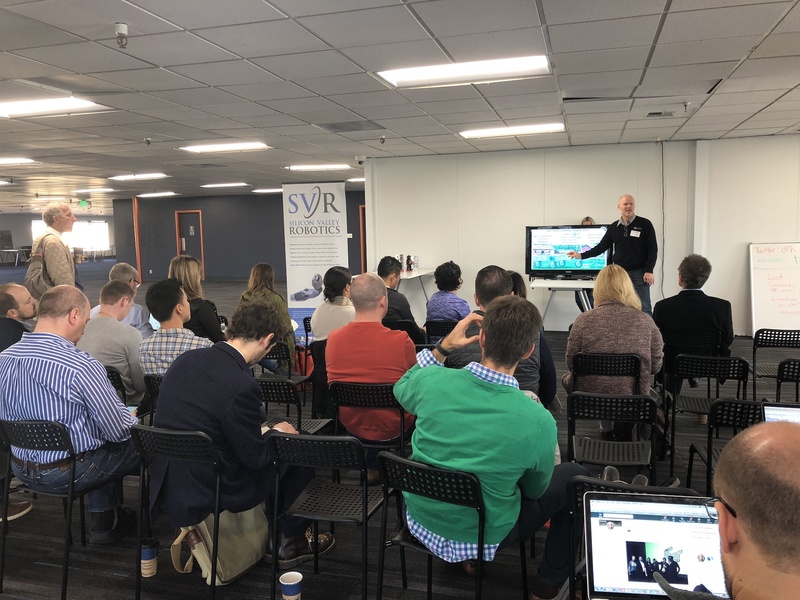 The Silicon Valley Robotics cowork space is at the newly opened Circuit Launch, and provides more than 30,000 sq ft of hot desks and office spaces with professional prototyping facilities. 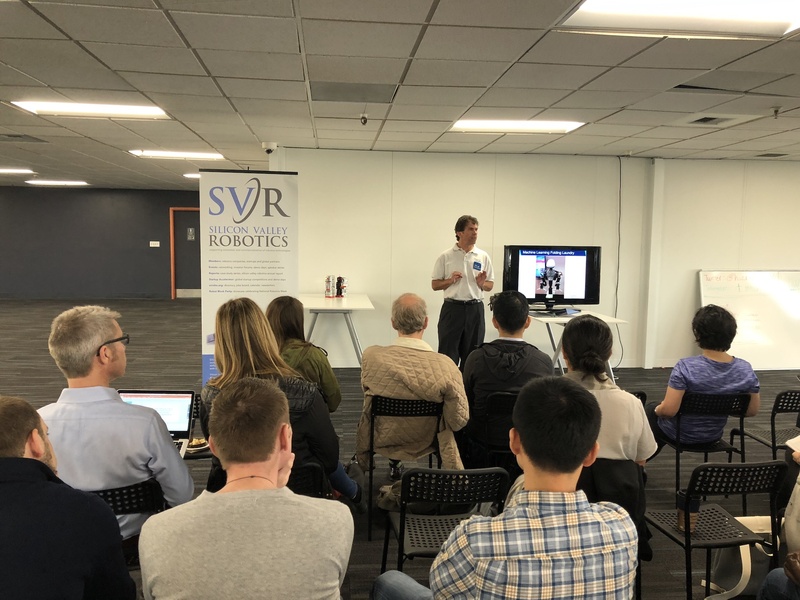 Access to the space is for interesting robotics, AI, AR/VR and sensor technologies, and can include access to the Silicon Valley Robotics startup accelerator program. The other startups that pitched on the day were; Vecna, Twisted Field, RoboLoco, Dash Shipping, Tekuma, Sake Robotics and Kinema Systems. 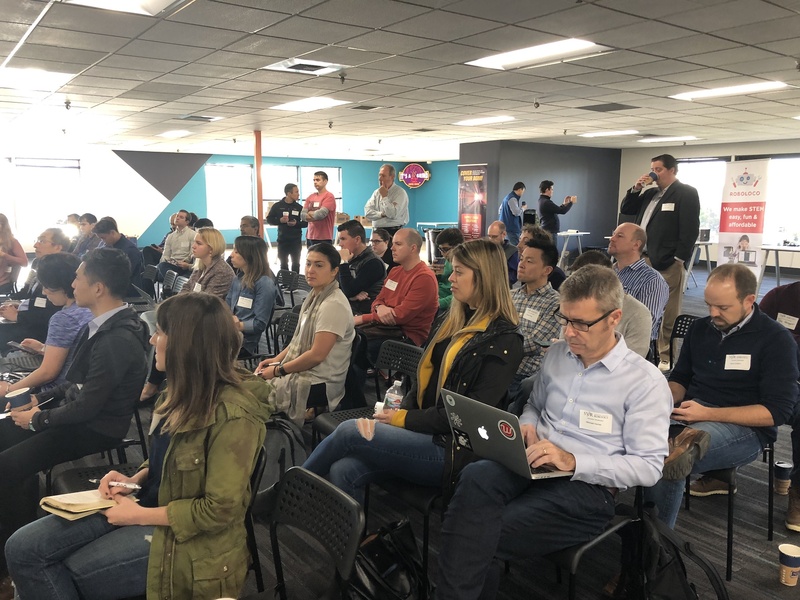 Not all of the startups were from the Bay Area – Dash flew up from LA, and Vecna/Twisted Field from Boston, while Tekuma came from Australia as part of an Australian government startup program. Copyright © 2019 · All Rights Reserved · LET'S TALK ROBOTS!